Photos on this page courtesy of Windrose Farm. 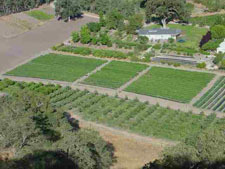 OVF invites everyone interested in growing tomatoes to join us for a FREE and exciting event full of tomato growing tips, stories and lessons presented by esteemed tomato grower Barbara Spencer, from Windrose Farm in Paso Robles. Workshop and Q&A with Barbara each day at 10:00 AM. 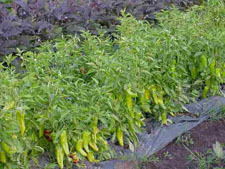 Barbara will also provide dozens of organic tomato varieties and vegetables and herbs for sale. 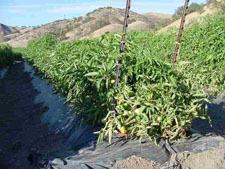 Ocean View Farms is located at the intersection of Centinela and Rose Avenues in West Los Angeles, CA 90066. Ocean View Farms is a 501(c)3 nonprofit organization that is entirely member supported and maintained. OVF operates through a partnership agreement with the City of Los Angeles Department of Recreation and Parks.